Earlier this year, the American Dental Association announced that it awarded its Seal of Acceptance to the Waterpik Water Flosser, an interdental cleaner. This is noteworthy because it is the first and only product of its kind to earn the ADA’s special approval. Below Drs. Ali and Shery Mansouri of Serene Dental Center share important information about this valuable dental tool. Since 1930, the ADA has bestowed its prestigious Seal of Acceptance to over-the-counter products that demonstrate safety and efficacy via scientific data, clinical studies and independent laboratory testing. The Seal indicates to consumers that a product delivers on the promises of its advertising claims. The Waterpik water flosser was evaluated in 68 clinical studies before earning the Seal of Acceptance. Five Waterpik product lines were awarded the Seal of Approval: the Aquarius Professional, Aquarius Professional Designer, the Ultra, Nano and Traveler. The Waterpik water flosser is a powered interdental cleaner that pumps streams of water into the mouth to clean the gumline and spaces in between the teeth. The water washes away plaque, food particles and other debris that a toothbrush can miss. When plaque is left in the mouth, it can lead to cavities and gum disease (gingivitis). The manufacturers of the Waterpik claim it is an effective alternate to manual or string floss. The interdental cleaner is especially helpful to people that suffer with dexterity problems or have trouble cleaning with conventional dental floss. It’s also a great option for people with orthodontic appliances and dental restorations (e.g., crowns, dental implants, bridges). Instructions for using the Waterpik can be found on their website. The water flosser should be used in combination with an ADA-approved toothbrush. For more information about at-home oral hygiene, please contact Serene Dental Center. 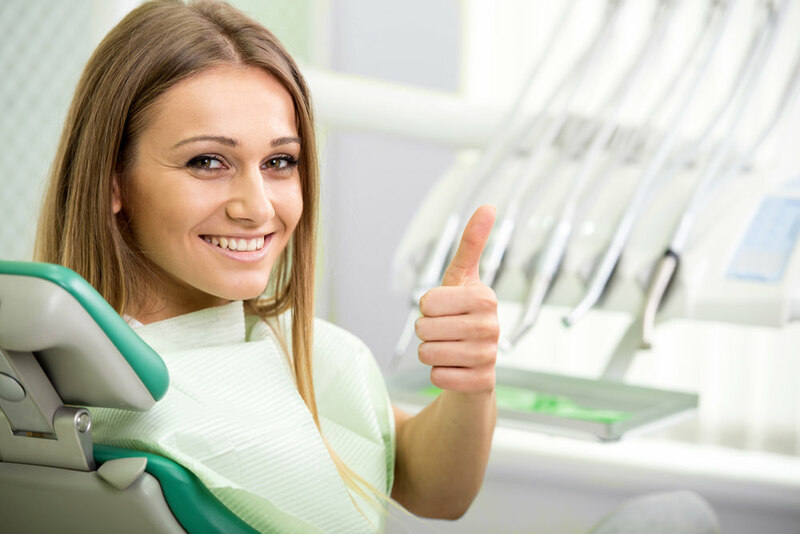 We would be happy to recommend additional ways to keep your teeth and gums healthy. Call (949) 748-7373 or email us today.